A man bought a couple of toy poodles and then he found out that they were imposters. The dogs he bought were actually Ferrets pumped up with steroids and fluffed up so they looked cute. How the buyer didn’t recognize something was strange when he checked them out is beyond anyone’s understanding. He didn’t even know until he actually brought the steroid ferrets to the veterinarian. 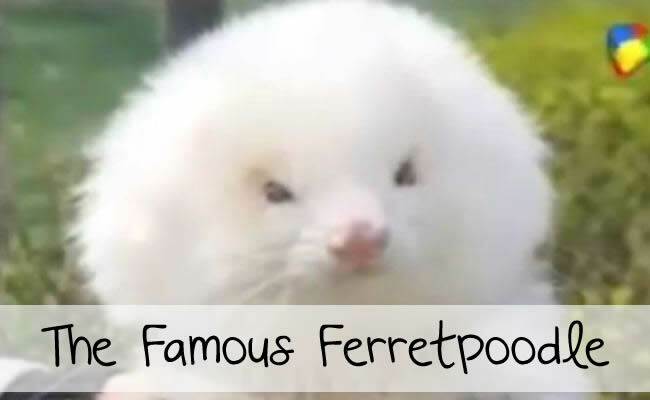 The image of a fluffy ferret is blanketed across the internet when you search for anything related to poodles and steroids. I wonder how much he paid for them?